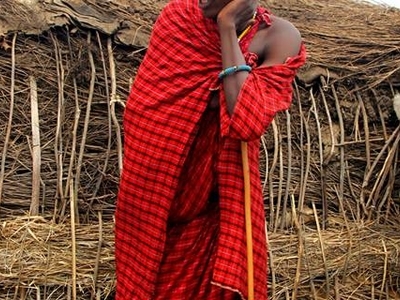 Welcome to Tanzania Expeditions. We specialize in Tanzania wildlife Camping safari tours, Lodging Safari tours ,Luxury Safari tours, Climbing Kilimanjaro tours , Treking mt Meru and Oldoinyo lengai trekking tours, Zanzibar vacations, Tanzania cultural tours, Tanzania cycling adventure toursWelcome to Tanzania Expeditions. 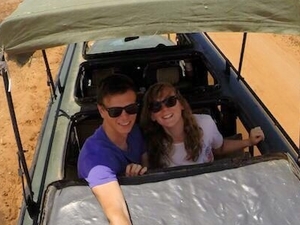 We specialize in accommodation, climbing, wildlife safaris, cultural tours, and beach getaways. 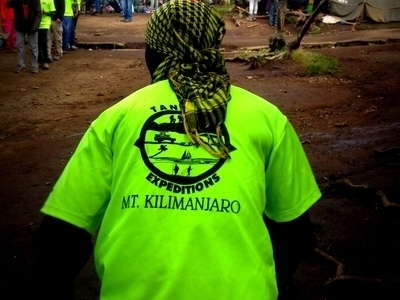 Tanzania Expeditions is based in Arusha, Tanzania. The owner and CEO, Justin Mtui, is a seasoned mountain guide working with other local professionals who have more than 20 years of experience and knowledge in the tourism industry. Tanzania Expeditions is proud to say that its team is well organized and has improved its services through years of experience and listening to its clients needs. 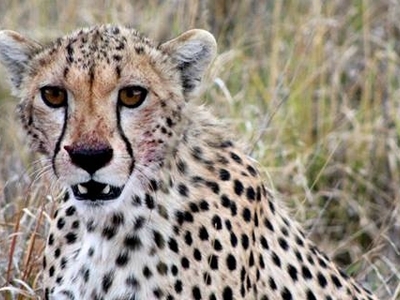 Tanzania Expeditions is excited to show travelers the splendid beauty of Tanzania. Our goal is to be the premier tour company by providing quality adventures, accommodation, and community support. Specifically, a percentage of each booking is filtered back into the community; Tanzania Expeditions provides its clients with a list of partnering organizations and projects that are available for donation. We believe in providing excellent service and quality for an affordable price. We keep our group size small so that you can enjoy a more intimate experience. We offer both group and custom designed/private trips.